This course provides the basic foundation for understanding and practicing coaching. Topics covered include: core coaching skills, coaching conversation model, the biblical basis for coaching, how coaching is distinct from counseling and mentoring, and how one can use coaching in their ministries or workplace. You will finish the course ready and able to use coaching at a basic level. 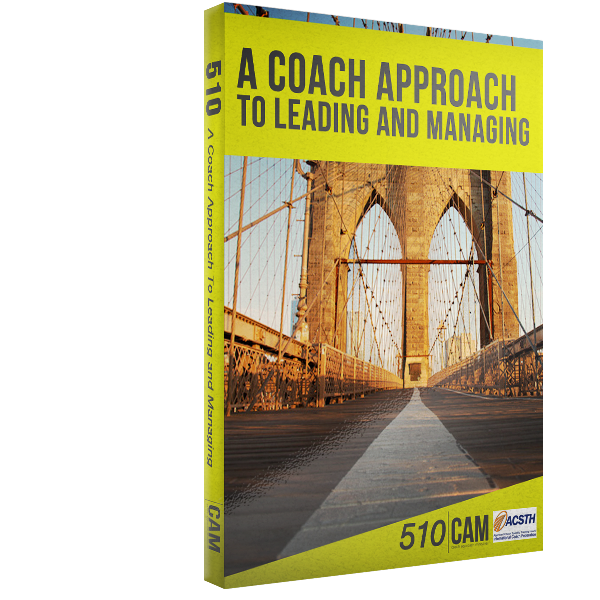 This course provides the basic foundation for understanding and practicing coaching. Topics covered include: core coaching skills, coaching conversation model, the biblical basis for coaching, how coaching is distinct from counseling and mentoring, and how can use coaching in their ministries or workplace. You will finish the course ready and able to use coaching at a basic level. What coaching is (and is not). 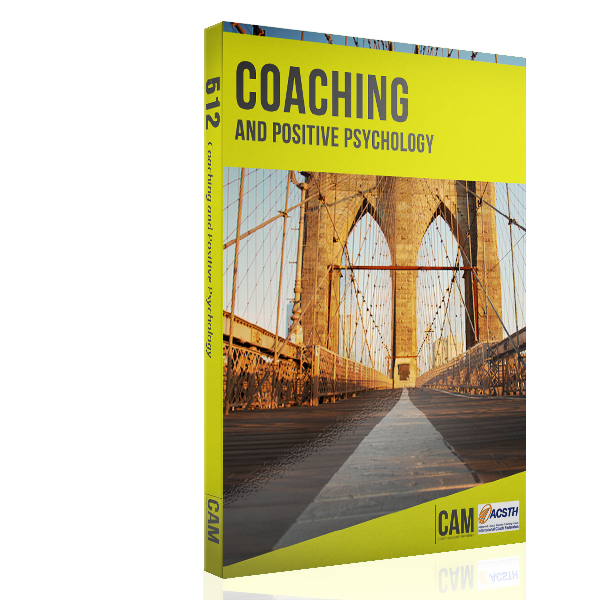 How coaching works to create new awareness and boost positive action. How coaching is different from counseling, mentoring and consulting. Hi there! Is this a video course or a weekly one? Hi, Julie — This is a live online course that meets weekly. Visit our calendar at: https://coachapproachministries.org/course-listing/ to see the length of the sessions and the number of weeks each course meets (these can vary with instructors). I have signed up and paid for the 501 Foundations course, Oct 23 on-line class. How do I go about getting the materials for the class? Is there a text book? Hi there! I read that CAM 501 is approved by ICF. Would I receive some kind of certification from ICF when I finish the course? 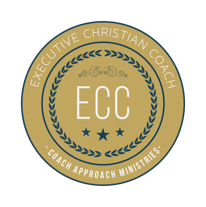 When you're ready to find a great coach, check out our list of Certified Christian Leadership Coaches (CCLC). Each CCLC is trained and capable of providing great value. You'll also find resources for new coaching clients that will help you make the most of your investment in coaching. 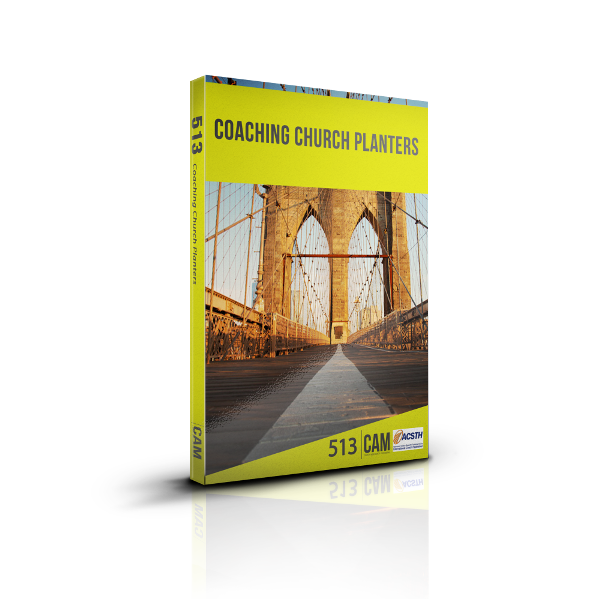 We are pioneers and prophets in the world of Christian coaching - a collection of coaches and coach trainers who train the best Christian coaches in the world. Each year we equip hundreds of people worldwide to coach others as they find their way with God - be that in business, ministry, community or any arena of life. If you're ready to make a difference through the power of coaching, you're in the right place. Welcome to the movement!